﻿ 외계인 땡군의 지구생활 이야기.. :: [잡담] Priority Pass Card !! [잡담] Priority Pass Card !! 결정하고 카드 발급 신청 .. 빠른 처리 결과..!! 이틀만에 수령! Priority Pass는 누구와 함께 탑승하든, 좌석 등급이 무엇이든, 혹은 어떤 항공사 라운지 프로그램을 이용하든 상관없이 공항 라운지를 이용할 수 있게 해 드립니다. 또한, 전세계 공항 라운지에서 다음과 같은 특전을 누리실 수 있습니다. 대부분의 라운지에 전화, 팩스, 이메일, 인터넷 연결이 되어 있으며 회의실도 이용하실 수 있습니다. Priority Pass는 분주한 공항 터미널, 항공기 지연 및 취소에 따른 혼란함 에서 벗어나 VIP 라운지에서 나만의 조용한 시간을 가질 수 있는 간단하고 저렴한 방법 입니다. 내년에 필요없는 카드를 처리좀 해야 할듯 싶다. 많약 해외를 나간다면. 인천공항 KAL Prestige 라운지를 이용해야지. 너는 아주 보는 좋은 위치가 있는다! 친구는 너의 현재 위치의 팬이 되었다! 나의 너의 친구는 위치의 현재 팬이 되었다! 나는 합의한다 너에 이다. 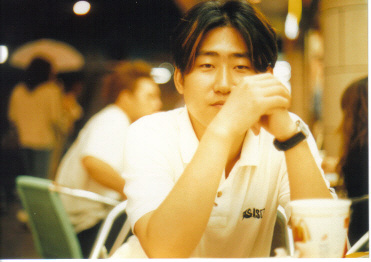 그것은 이렇게 이다. 좋은 위치는 찾아본 그것 즐겼다! site, that's what this website is providing. I am browsing this web site and reading very informative content here. We're a gaggle of volunteers and opening a new scheme in our community. great author. I will always bookmark your blog and will often come back down the road. I want to encourage you to definitely continue your great job, have a nice morning! 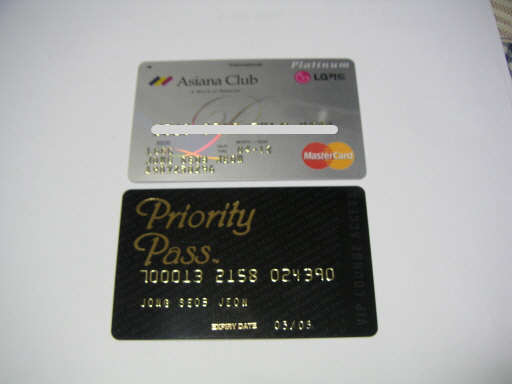 Thanks for finally talking about >외계인 땡군의 지구생활 이야기..
:: [잡담] Priority Pass Card !! <Liked it! to pressure the message home a bit, but other than that, this is great blog.